We're off and running! I spent the launch day very nervous, wondering what the response would be - would people like it, hate it, or be indifferent? Would people open the email, tell their friends about it, or just hit delete and carry on? I am happy to report that since our launch we've received large and small donations from lots of people from various countries, which has been incredible to see! We've also received feedback from many people about how to improve the idea, the website, and our engagement, for which I am super grateful. We've even had an amazing offer to fundraise for Give Aid Direct from two incredible people who are engaging in the screwball rally right now! You can check out what Jo and Mandy are up to at their blog. It has been a wonderful encouragement. There is much work to be done as we need to implement the recommendations that came in through the feedback, we need to continue to find people to support, and of course, we need to drive more traffic to our website so that more people will donate. 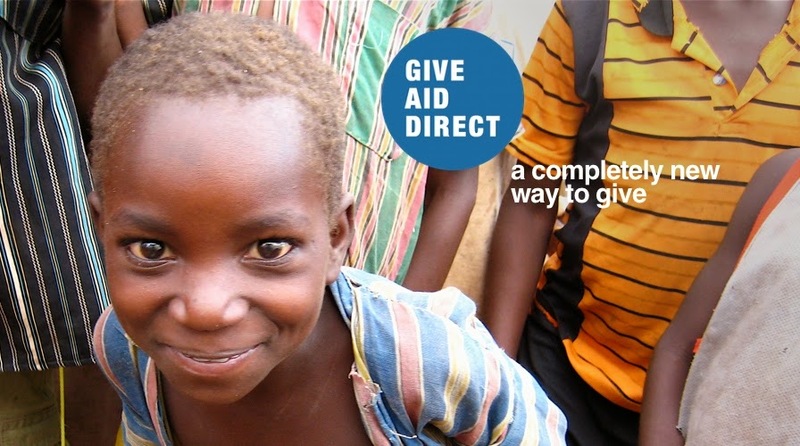 If you are interested in helping out with spreading the word - please tell 5 of your friends about Give Aid Direct and let me know if you can help us in other ways! Officially Open - Today we launch!